Hello! Miss me? I know I've been off-line for a while. I flew back to the states to visit my daughter and my best friend and all I can say is JET LAG IS REAL!!! It took me almost 3 weeks to feel like myself again and get my creative mojo back. So, now I'm baaaaaaack! 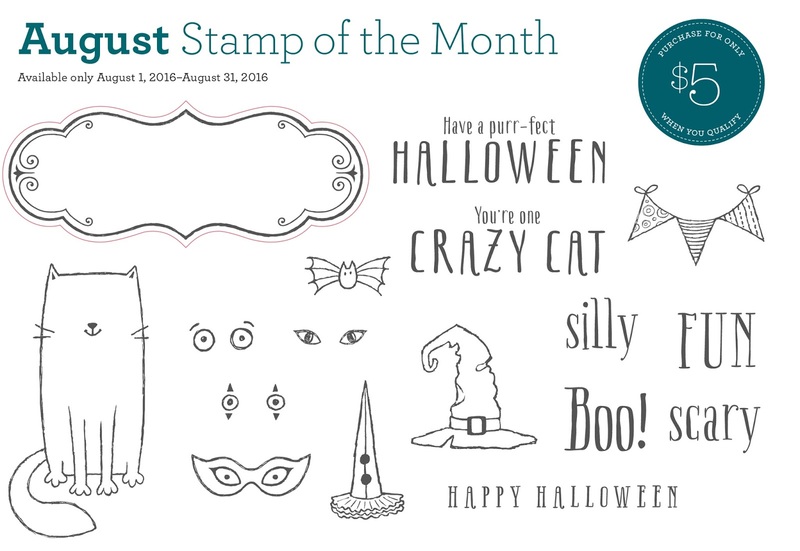 This time at Between the Fold we're focusing on CTMH's fabulous embossing folders. I'm not completely over my obsession with the Charlotte paper pack, but decided this time to try out the Penelope paper pack. I LOVE IT!! Could those little birdies be any cuter? 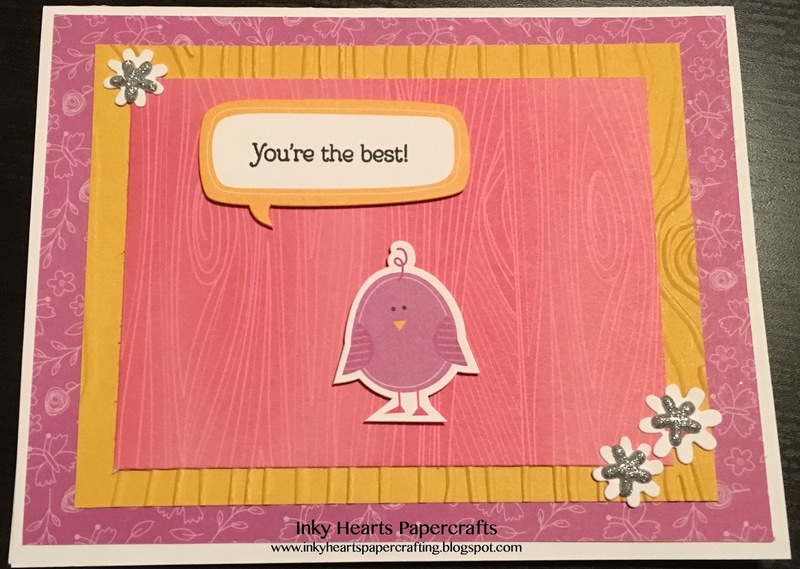 For this challenge, I decided to use the Woodgrain embossing folder to echo the woodgrain pattern in the PML card from Penelope. 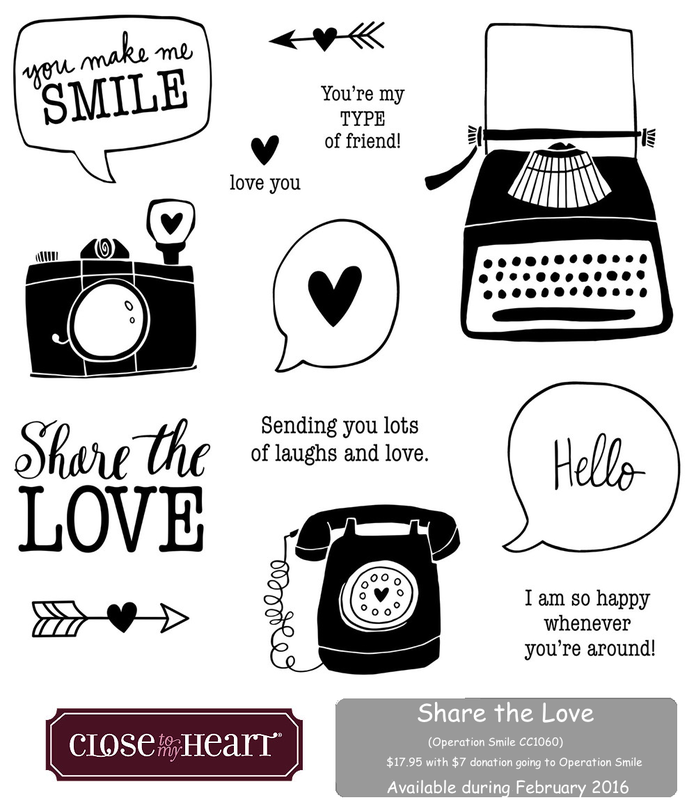 Be sure to click on over to our blog and play with us! 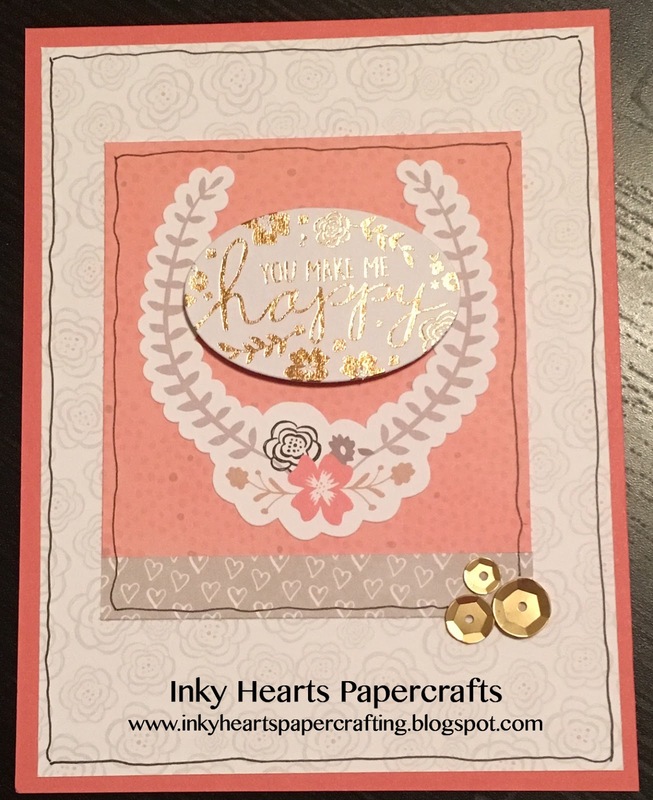 Welcome to another Heart 2 Heart Challenge! 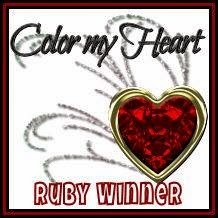 We're pairing up with Color My Heart Color Dare this time and using Black, White Daisy, and shades of red (Cranberry, Ruby, Pomegranate). I chose to use Pomegranate as my red for this project. I just love how rich this color is!! All stamps come from the fabulous Share the Love stamp set which is only available this month. 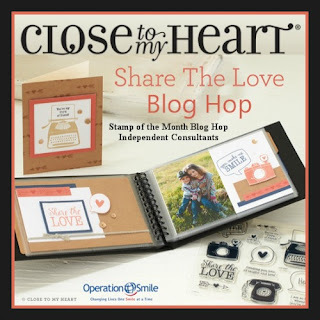 Remember that when you purchase this special set, CTMH will donate $7 of the purchase price to Operation Smile. 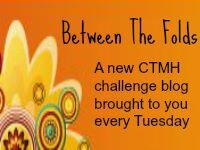 Be sure to join both challenges! This time over at Between the Fold we're focusing on the Charlotte paper pack! Be sure to come on over to the blog and play with us! 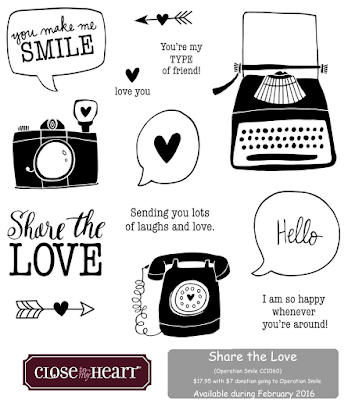 Welcome to our special blog hop featuring the Share the Love stamp set. This set is only available this month and, when you purchase this set, Close to My Heart will donate $7 of the purchase price to Operation Smile. 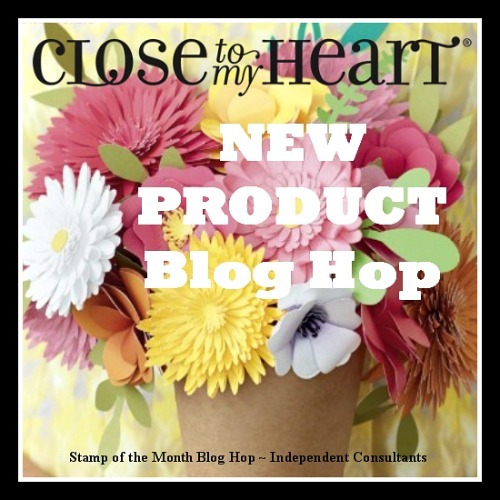 If you arrived here from Lela's blog, you're on the right track. This is a circular hop so you can follow the link below and go all the way around. There are 25+ bloggers participating this time, so just imagine all the inspiration you're going to see! If you get lost along the way, you can find a complete list of hoppers here. I'm still on my quick-and-easy card kick and I'm continuing my passionate love affair with the Charlotte paper pack and complements! 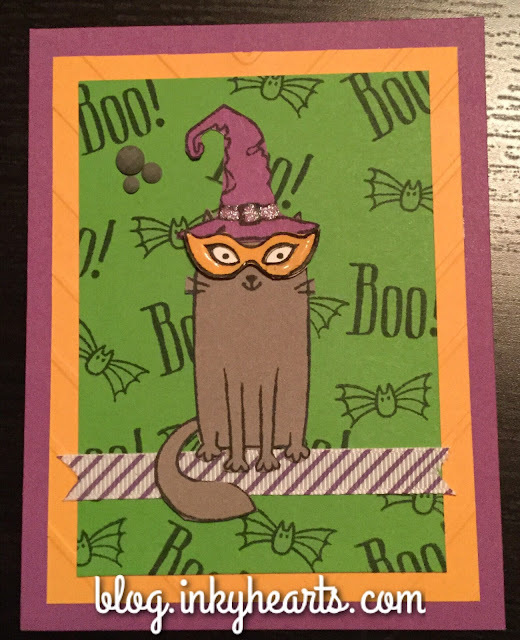 The only technical-ish part of this card was using washi tape to mask off the speech bubble around the "Hello". Still quick and easy! 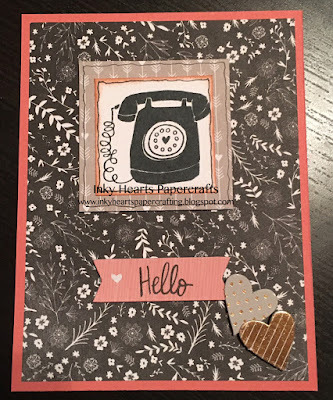 Now, hop on over to Krista's Crafty Corner to see what she created with this set! 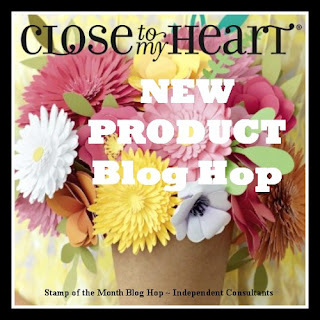 Welcome to the Featured Product Blog Hop! This time we're featuring Sequins. If you arrived here from Scrappin' with Heart, you're on the right track. This is a circular hop, so you can start here and go all the way around to see all the projects. 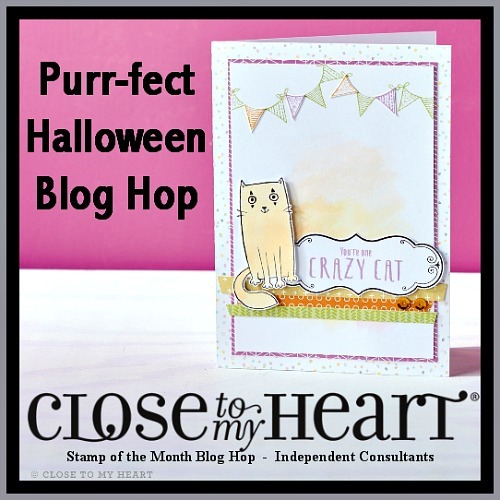 Now, hop on over to Corinna's Craft Fun to see what she's created for you.